With E3 now closed for another year the next E3 for 2016 has already been announced and will be taking place from June 14-16th 2016. 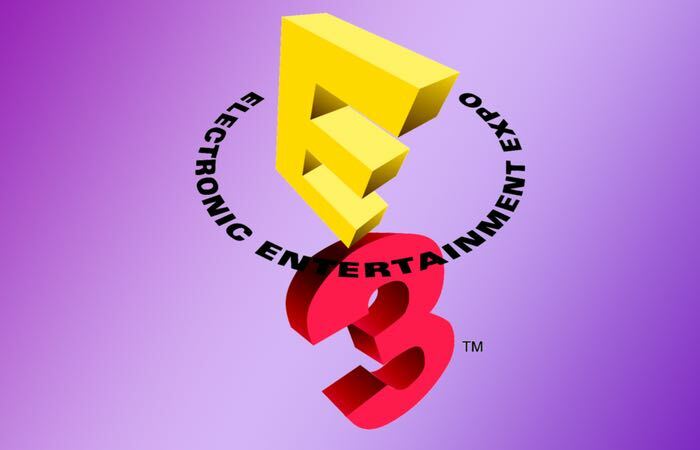 The Entertainment Software Association, which organises E3 every year also revealed that attendance had for the first time passed 50,000 visitors and about 4,000 to 5,000 attendees not affiliated with the industry or media covering the show were invited to E3 by various exhibitors. Twitch, the official live-streaming partner for this years E3 event, also reported that peak viewing for the show’s news conferences hit more than 500,000 concurrent viewers. After a change in format back in 2007 attendance to E3 dropped with below 10,000 but this year has raised back to the heights before the format was changed. For more information on the new E3 2016 event jump over to the E3 website for details. E3 is the world’s premier trade show for computer, video and mobile games and related products. At E3, the video game industry’s top talent pack the Los Angeles Convention Center, connecting tens of thousands of the best, brightest, and most innovative professionals in the interactive entertainment industry. For three exciting days, leading-edge companies, groundbreaking new technologies and never-before-seen products will be showcased. E3 connects you with both new and existing partners and provides unprecedented exposure to emerging markets. E3 is where your evolution happens.